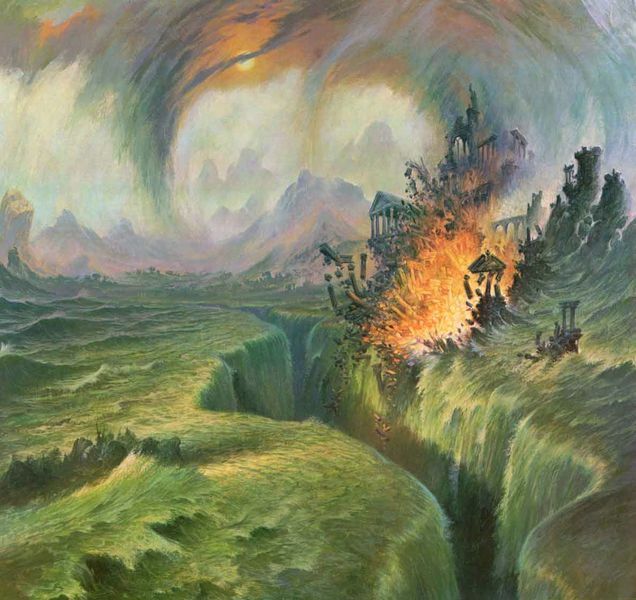 Episode Art: “The Fall of Numenor” by Darrell Sweet. This entry was posted in Books & Novellas, Podcast, The Lord of the Rings and tagged Beric175, claudiusthefool, easttexasdirewolf, Varley, White Raven. Bookmark the permalink.